Munich Business School has just added two more top universities to its already extensive international partner network: Ecole Supérieure des Sciences Commerciales d’Angers (ESSCA) in Angers, France, and Chulalongkorn University in Bangkok, Thailand. From fall 2018 onwards, MBS Bachelor and Master students thus gain two additional options to choose from for their semester abroad. 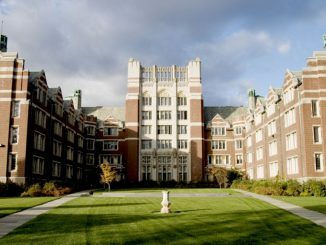 Founded in 1909, ESSCA is one of the prestigious Conférence des Grandes Ecoles (Ivy League Schools) with three major international accreditations: EQUIS, AACSB and EPAS. Currently, about 3,900 students study at ESSCA’s eight campuses located throughout France, in Budapest and Shanghai. 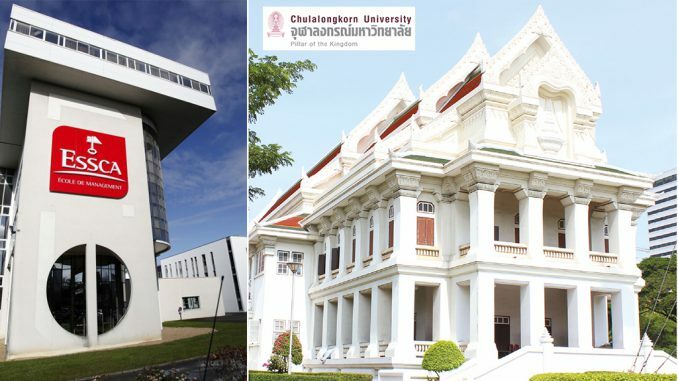 Established in 1917, Chulalongkorn University is Thailand’s oldest university and has a current enrollment of over 38,000 students studying in 19 faculties. It has consistently been ranked #1 in Thailand by various organizations, including QS. Graduates customarily receive their diplomas from the King of Thailand. 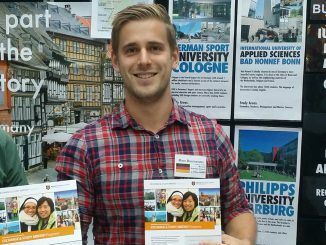 The semester abroad is an integral part of the Bachelor and Master programs at Munich Business School. MBS has partnerships and alliances with 60+ universities worldwide and steadily continues to expand its network with top-ranked universities around the globe. Cooperations cover classical programs, i.e. 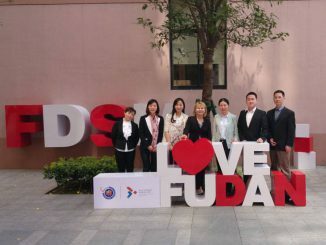 ERASMUS+ and exchange programs, as well as new projects, such as 20+ Dual Degrees with partners in Europe, Asia, Australia and the USA.